Watch Arrow Season 5 Episode 3 online via TV Fanatic with over 7 options to watch the Arrow S5E3 full episode. Affiliates with free and paid streaming include Amazon, iTunes, Vudu, Netflix, YouTube Purchase, Google Play, and Verizon On Demand. 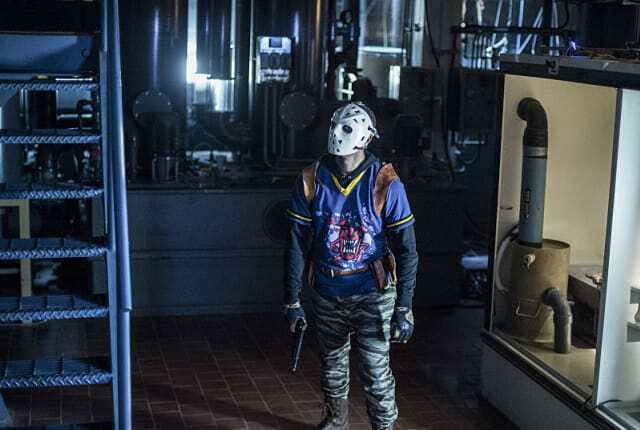 On Arrow Season 5 Episode 3, Oliver has to get to the root cause of why Wild Dog defies all of the rules about being on Team Arrow, but did he go too far?